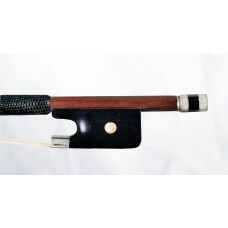 A beautiful French silver mounted cello bow by J.F. 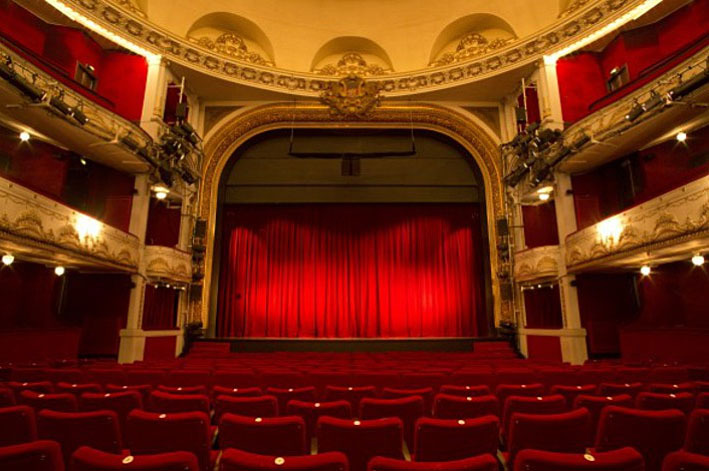 Schmitt (certified by J.F. Raffin in Paris). bow is a good representation of his superbe work. The strong stick is made from the finest brown/red pernambuco wood and is round shaped. 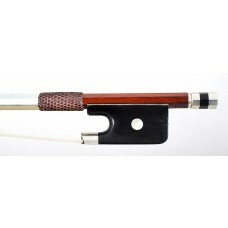 The fine elegant shaped head and well crafted stick give this cello bow a beautifull appearance. 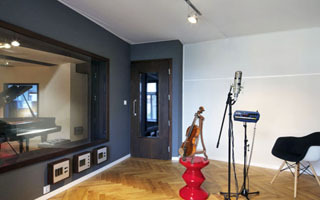 The total length of the stick is around 70,1 cm (normal 4/4 size) and the weight of the bow is ca. 80 gr. The bow is ready to play. 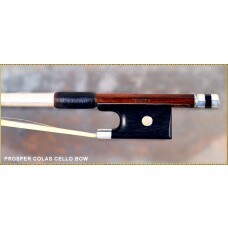 The cello bow draws a strong tone, full of detail and character, a professional bow suited for the serious cello player.